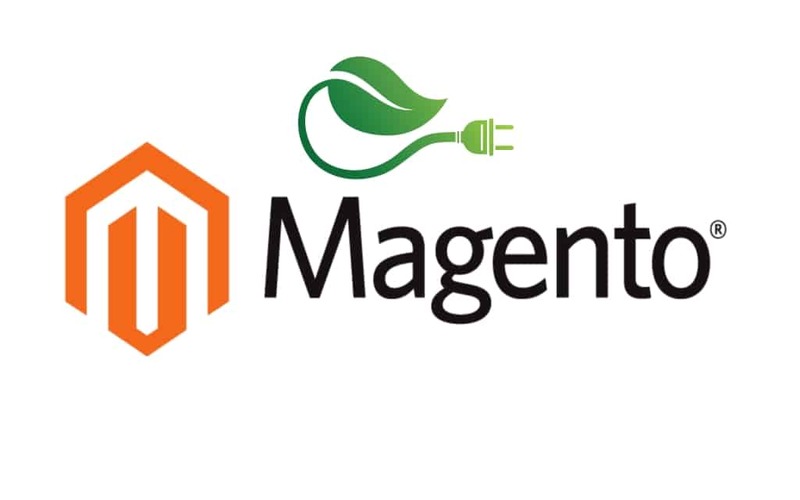 Magento can be customized with a wide variety of open-source extensions. These extensions can make your eCommerce site more flexible, customer-friendly, and scalable — in other words, these extensions will help take your business to the next level. Here, we have collected what we think are five of the best Magento eCommerce extensions. Customer testimonials help make eCommerce feel like shopping at the local market or chatting with friends. Testimonials give customers more confidence in the quality of your products and help them to figure out which products are right for them. Fancy Testimonial Magento Extension integrates testimonials directly into your eCommerce site and allows you to customize their placement in the CMS page. For large eCommerce sites or businesses that sell a wide variety of products, it can be hard to figure out the best configuration to display your products so that customers can browse without feeling overwhelmed. Enter Price Slider Daffodil, a Magento eCommerce extension that allows customers to filter products on your site by price. It enhances customers’ experience by making products easy to locate by price point, helping to keep customers on your site longer, and driving conversions. ECommerce business owners and managers know that one of the most complicated elements of running an eCommerce business is managing the shipping process. Shipping the correct products to customers in a timely fashion without sustaining damage to the product is a complex business. The ShipWorks Magento extension smoothly integrates with Magento, allowing you to download orders with one click. It directly communicates with Magento immediately after a shipment processes, sending the updated order status, tracking information, and shipping method back to Magento. With hacking and leaks in the news almost every day, eCommerce customers are more concerned than ever about the security of their private data. Customers may balk at finalizing and placing an order if they believe that their financial information will not be safe on a website. The SecurePay extension allows your site visitors to make payments via SecureXML gateway, increasing your site’s security and giving your customers more confidence in your company and brand. As eCommerce shopping becomes more and more popular, customers are investing in learning more about the products they buy online. Customers are also likely to have higher expectations for customer service, and it is critical to keep up (and stay ahead) of your customers in that regard. The Product Inquiry Magento extension allows you to create an easy-to-use, standardized customer inquiry form. Customers can submit inquiries even if they are not registered, and both the admin and customer receive an automatic notification once an inquiry has been submitted. This gives the customer confidence in your responsiveness and helps you to respond to concerns in a timely and professional manner. ECommerce businesses that use Magento often rave about how flexible the platform is, and the availability of a wide range of extensions is key to that flexibility. Check out the five best Magento eCommerce extensions to see how the Magento platform can provide eCommerce solutions for your growing business.